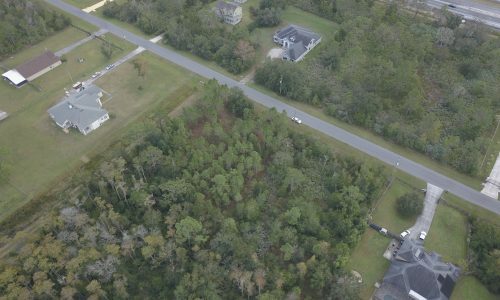 2.6 Acres in Orange County FL– Beautiful Community! 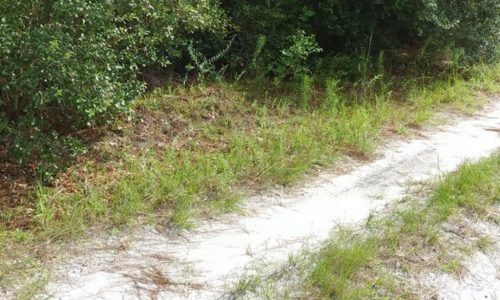 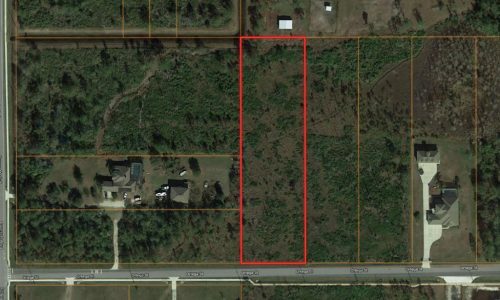 1.03 Acres in Orange County FL– Bring Your Horses! 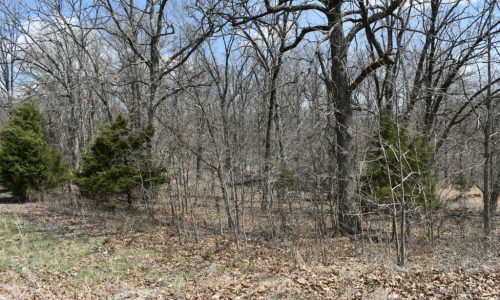 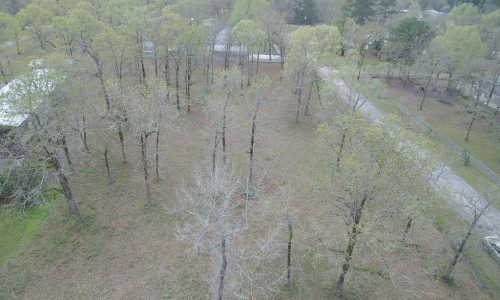 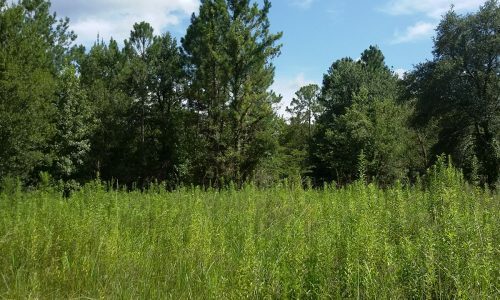 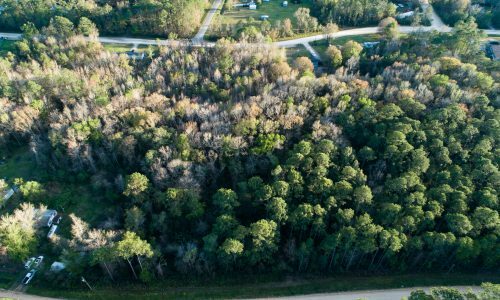 4.8 Acres in Clay County FL– Great for Horses and Mobile Homes! 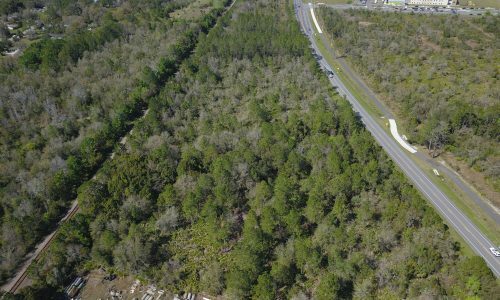 10 Acre Parcel in Volusia County – Commercial, Residential, or Divide!